Diamond Cutter Press, 9781937114046, 136pp. Janet Kathleen Ettele is a musician and author who draws from her background as a student of Buddhist dharma to bring its teachings into contemporary practice through her writing and her music. Two CDs, Piano Mandalas and Piano Mandalas Compassion, are collections of her meditatively improvised music. She graduated from Berklee College of Music in Boston and worked in the entertainment industry until becoming a mother. She lives in Connecticut, where she has raised two sons. 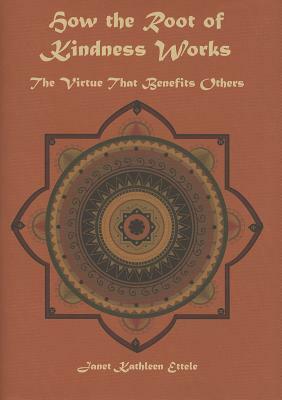 How the Root of Kindness Works, the second book in the How Life Works series, is her second writing of fiction."